When should a shareholders' agreement be used? What does a shareholders' agreement do? What are typical provisions to protect shareholders' interests? 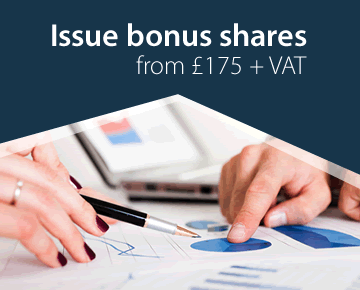 What provisions are often included to give the shareholder a say in management? How much does a shareholders' agreement cost? A shareholder's agreement is a contract between the shareholders of a company in which they agree how the company will be run. They all agree that they will use their voting power in the company to ensure that the terms of the agreement are complied with for as long as they are all shareholders. Circumstances vary, but a shareholders' agreement should always be considered when there are between two and, say, 20 shareholders in a company. A shareholders' agreement is esential to protect a minority shareholder. Shareholder agreements vary, but the typical agreement is designed to protect all the parties against a majority using their voting power to the detriment of the others. Without such an agreement, a company is under the control of those who hold a majority of the votes at a directors' or shareholders' meeting. Majority decisions are all very well for day to day matters, but where something goes to the heart of running the company, or materially affects the interests of individual shareholders, most shareholders want to have their say. A shareholders' agreement can specify decisions which require all, or a certain shareholders to agree. Unless constrained by a shareholders' agreement, shareholders with a simple majority of votes (e.g. two out of three equal shareholders) have very wide powers under company law. Without requiring any consent from the other shareholders, they can appoint new directors (perhaps their friends or family members), remove any director (such as one of the other shareholders), vote to pay themselves salaries or fees which other shareholders or directors do not get or issue more shares (so diluting existing shareholders' ownership of the company). These are only examples. A shareholders' agreement would usually constrain these powers so that such things can only be done with the consent of all the parties or, sometimes, a specified majority of them. Being a shareholder does not even confer the right to be a director and that is usually one of the provisions of a shareholders' agreement. 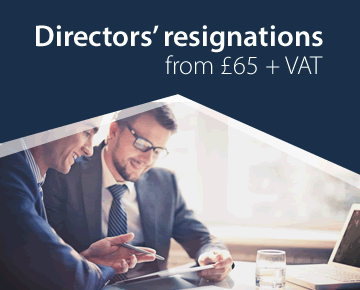 Most agreements will go further by providing a list of management decisions that require the agreement of all (or a specified percentage of) the directors. Circumstances vary, but typical provisions relate to matters that are outside the usual course of the business, such as changing the nature of the business, entering into unusual contracts or contracts in which a director is personally interested, extending the company's overdraft (which often all directors have personally guaranteed), borrowing above agreed limits, employing or dismissing staff in unusual circumstances or bringing or defending legal proceedings. One of the most important areas is the rules that apply when a shareholder wants to transfer his or her shares, and what can happen to them when the shareholder dies. These can be set out either in the articles or in a shareholders' agreement. Many companies' articles give the directors a discretion to reject any transfer by a majority decision. There are many alternative provisions, such as pre-emption provisions (giving the other shareholders a first option to buy the shares), free transfers to members of the shareholder's family or for all transfers to require the consent of all shareholders. Cost can vary according to the complexity of the agreement. 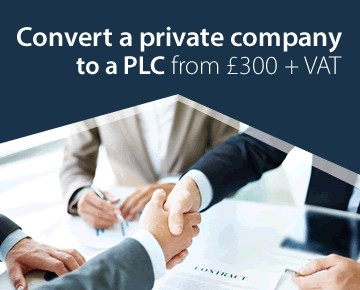 The Company Law Solutions standard service, which covers most agreements, is very competitively priced at £300.00 plus VAT. This is our total charge in many cases. If complex additional terms have to be drafted, there may be additional cost, but we would always advise as to the actual cost before proceeding, and the total is very unlikely to exceed £600 plus VAT. For further information visit our Company Law Solutions website.